The South Interlake 55 Plus Centre opened in March 1995. The centre is managed by an Executive Director who reports to a board of directors elected by the general membership. 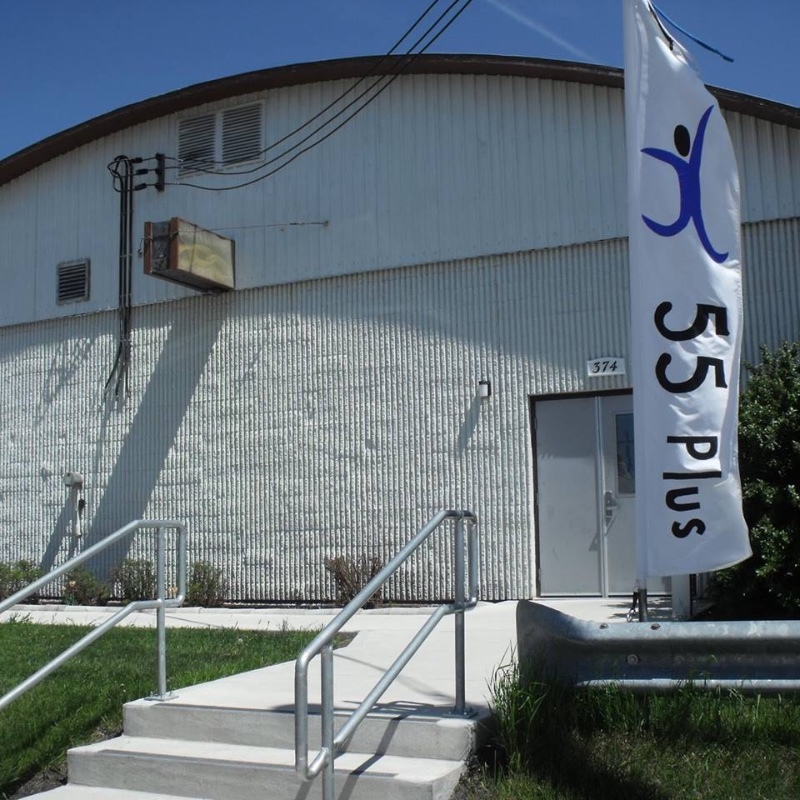 The South Interlake 55 Plus, located in the Oddfellows Hall, is a non-profit charitable organization focusing on the retired and/or those 55 years of age and over by providing direct and indirect services which will enhance the well-being of older adults. The South Interlake 55 Plus provides programs and services to support older adults who live independently to lead healthy and dignified lives.